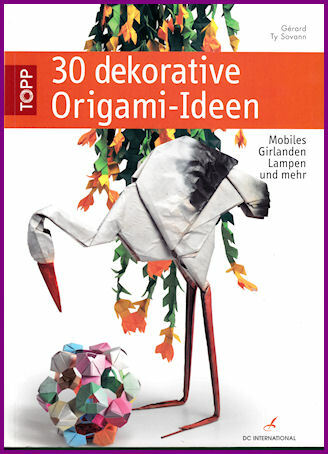 On basis of step by step instructions you can make 14 different animals. 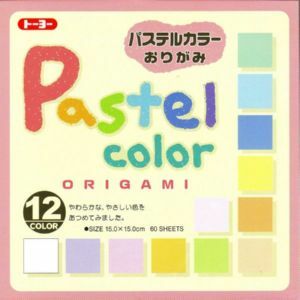 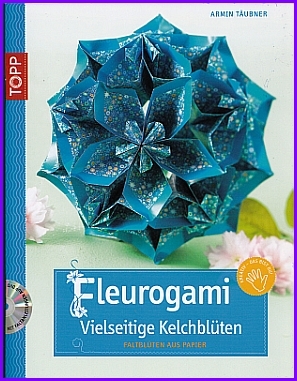 A kusudama in which five-pointed stars come forward. 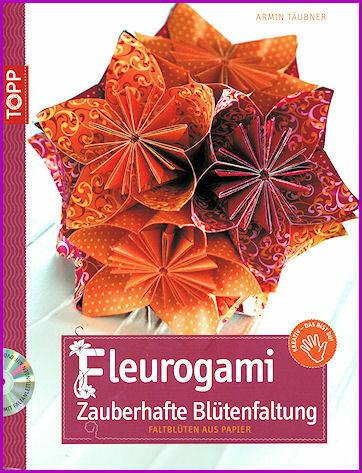 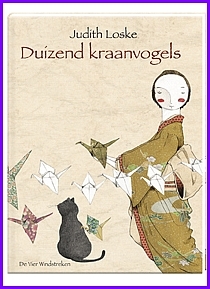 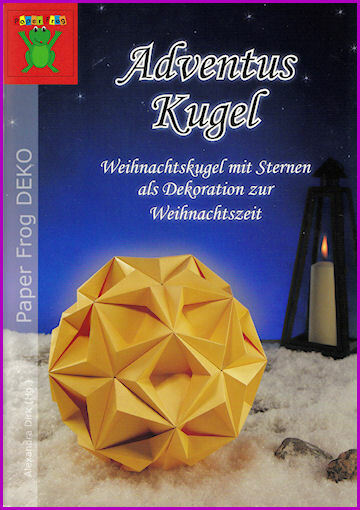 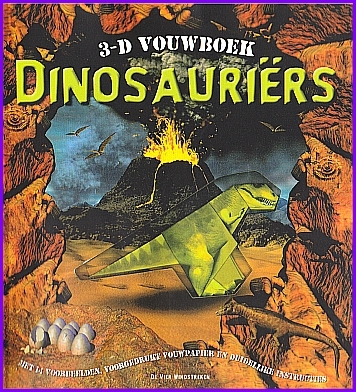 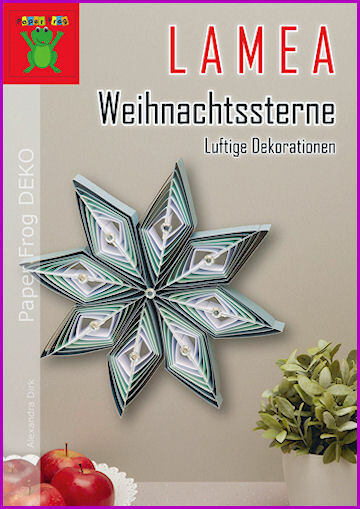 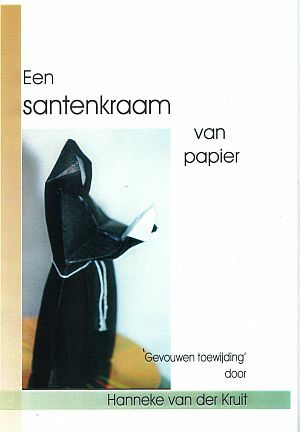 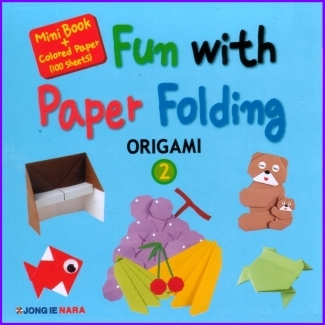 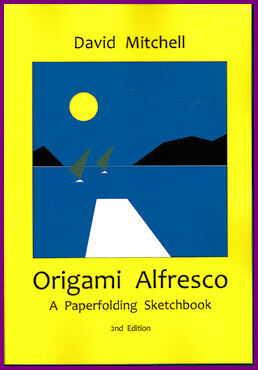 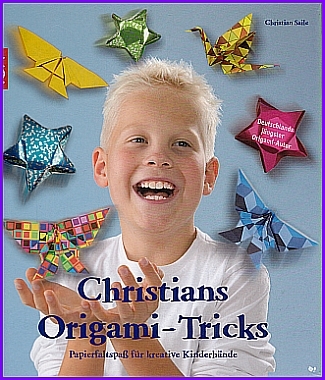 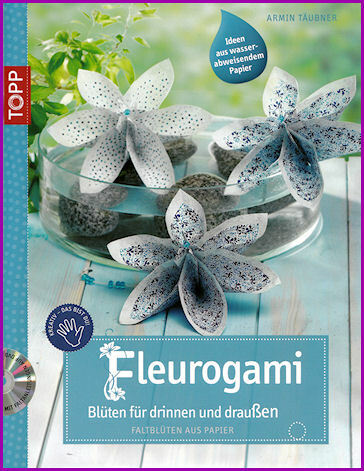 Een Santenkraam van papier is a nice supplement on the present origami books, from Hanneke van der Kruit. 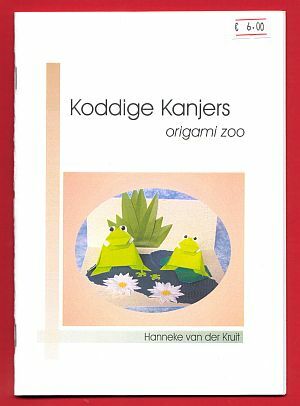 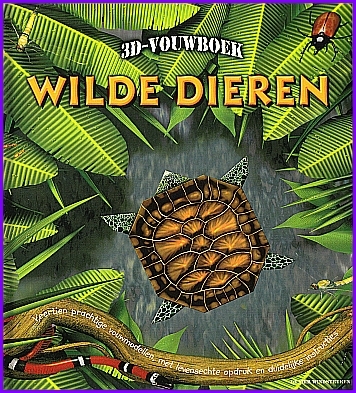 Koddige Kanjers (Origami Zoo) is a nice with all kinds of animals, from Hanneke van der Kruit. 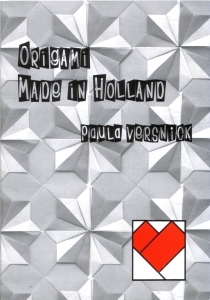 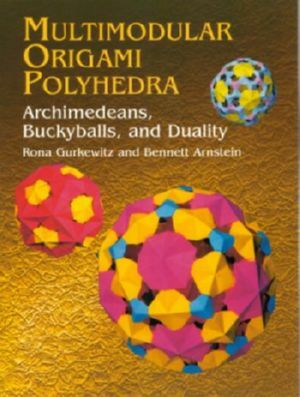 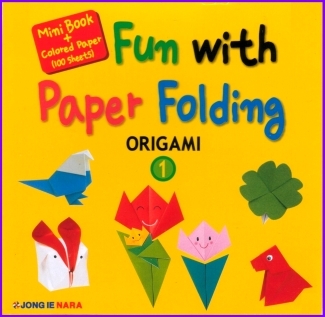 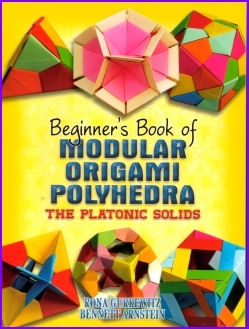 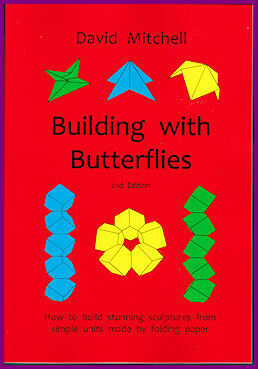 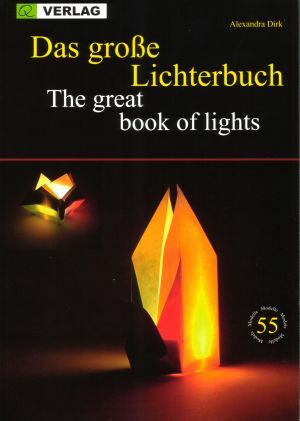 Explore the relationship between origami and mathematics with this well-illustrated guide to creating a world of multifaceted wonders.